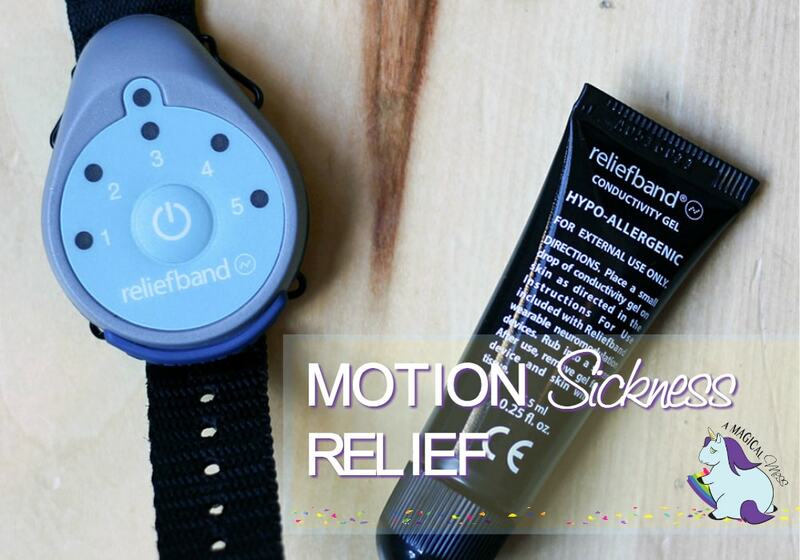 Finally, there is Reliefband for motion sickness out there that really works. This is life changing news for someone like me who’s gotten carsick her whole life. I know I am not alone since motion sickness affects 40 million people in the United States. This is a sponsored post, but all opinions are my own. I’ve suffered from varying degrees of motion sickness for as long as I can remember. As a kid, I seemed to grow in and out of getting carsick. It’s now only gotten worse with age. I don’t know if it’s due to lifestyle changes, or working on the computer for too long, but I get nauseous from the littlest of movement. Taxi rides: I’ll never forget in New York City, where it’s basically like a game of Grand Theft Auto in real life, the cab rides made me unbearably sick. Car rides: It all depends on who is driving and for how long. It seems as though I can handle about a half hour in the car without feeling sick if my husband is driving. This is only if I stare straight ahead. If I look at my phone, try to read anything, or look around too much, I am a goner. Movies and shows: Some movies where the film is shot from the perspective of the videographer I cannot handle. I learned this the hard way when we went to a movie and then dinner. I didn’t even realize how sick the movie made me until I was unable to eat at dinner. TV shows have done this to me at home, too, if the camera is jumping around too much. Video games: I haven’t played a video game myself in years, but if I try to watch someone play I am asking for trouble. Within minutes I’ll be on the green team. Boating: What a depressing realization this was when we had our boat. If we were going fast, I was okay but bobbing around in Lake Michigan had me feeding the fishes. We no longer own this boat for other reasons, but it sure did put a damper on my fun while we had it. So, as you can see it doesn’t take much for me to feel sick. Can you imagine if my only option was to take medicines that make you drowsy every time? I’d never get anything done. That’s why I was eager as can be to try Reliefband for myself. This relief band for motion sickness is unlike anything I’ve tried before. 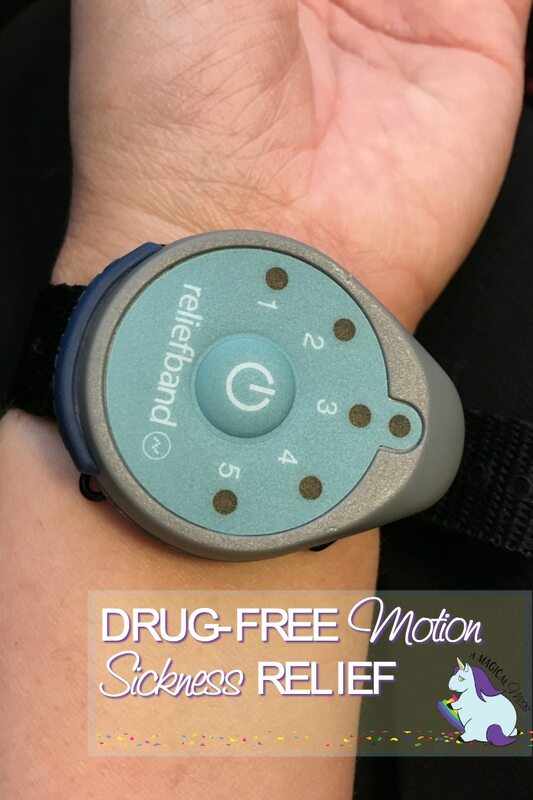 Properly named, Reliefband, this gadget is a drug-free option that’s FDA cleared and proven to relieve general nausea, motion sickness, and morning sickness. 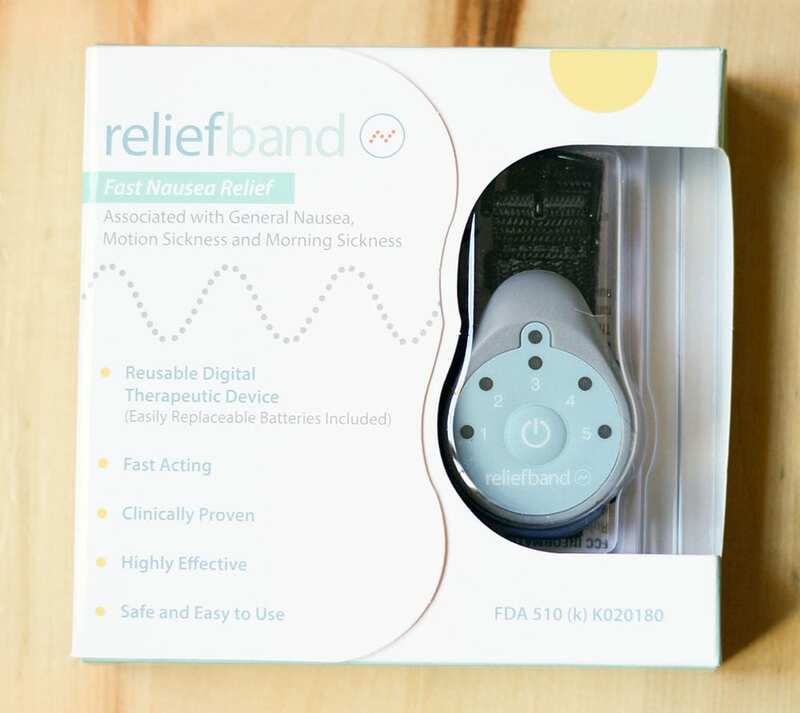 Reliefband is wearable technology that’s clinically tested and doctor approved to help control nausea. The device is worn on the underside of your wrist and used along with a gel to send gentle pulses that rebalance the signals that cause nausea. There are five different settings to adjust to your body’s needs to quickly put you back in control of your life. Neuromodulation is the fancy word for the neurowave technology that uses the body’s natural neural pathways to regulate the mechanisms causing nausea. In fact, doctors have used this technology in clinical settings for years. Now, it’s available to wear on your wrist. Welcome to the future, my friends. 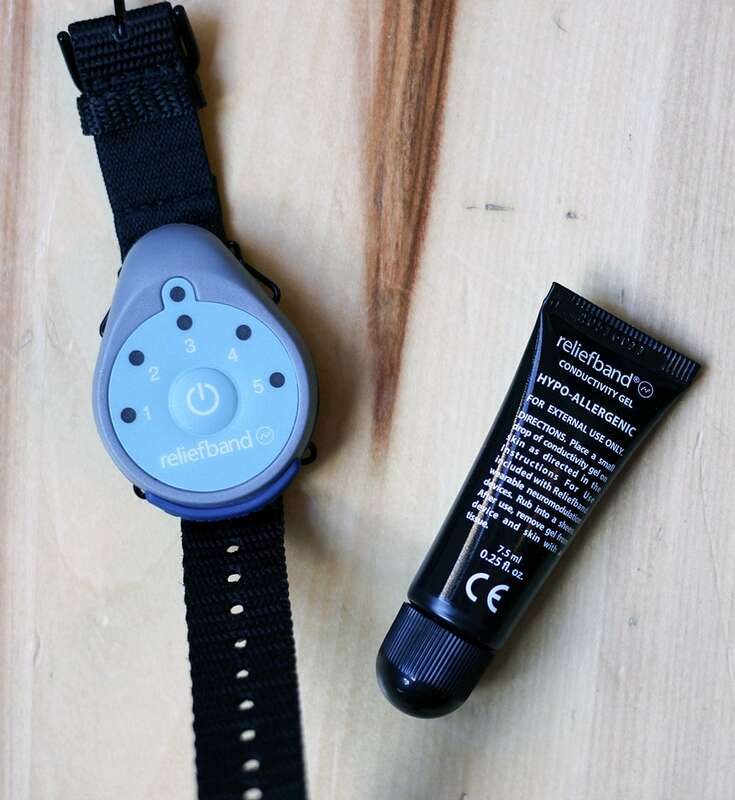 To use, you apply a small drop of the Reliefband Conductivity Gel in between two tendons on the underside of the wrist. Spread in a circle about the size of the coin and place the device over the gelled area. Fasten the wristband snugly. Press the power button to turn on the Reliefband. Start at level one and increase the stimulation until the tingling is felt in the palm and middle finger at a comfortable level. It’s amazing to have a side-effect-free option to combat nausea. Especially for morning sickness when moms simply don’t have the option to take pills. Reliefband is now $94.99 (down from $114.99) and available at http://www.reliefband.com/buy-now/. Do you know anyone who could benefit from this relief band for motion sickness? I get terrible motion sickness, will definitely try this next time. Thank you for sharing.